Uni.T dropped another hot spoiler clip for their re-debut! With only days away until the full release, Uni.T dropped yet another spoiler clip of their new song "Line". In this new video, five of the members of Uni.T dance alluringly against a dark background. 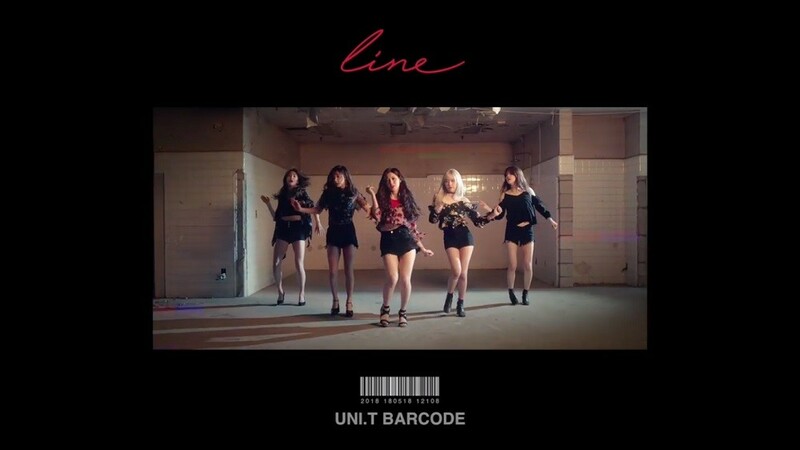 At the bottom, a bar code logo of their name and comeback date also catches the attention of the viewers. Uni.T is a girl group born out of KBS2's idol rebooting program 'The Unit'. Stay tuned for their full album release next week on May 18!